For the longest time, I wasn’t a big zip-up hoodie wearer. I generally preferred the non-zip options. So I never really built up a collection of them. But ever since trying on Flint and Tinder’s 10-Year hoodie, I’m starting to change my tune about them. 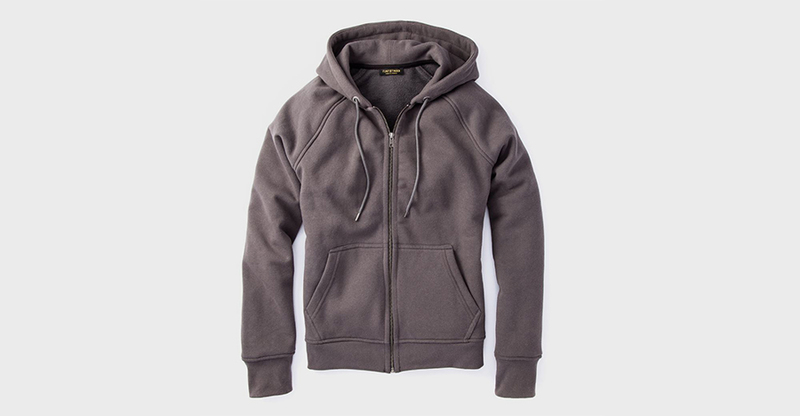 Hoodies are everywhere, and you would be hard-pressed to find a brand that doesn’t make one. But most of them just don’t look good. They’re either very thin, or overly bulky. Previous ones that I’ve tried just didn’t seem to fit me right. I have a slim build, so I don’t like when hoodies flail around in the back and don’t fit my frame the way I need it to. When I put on this 10-Year hoodie, it fit me like a glove. One thing that came come mind when first putting it on was that it felt built to last. The last time I had that feeling when trying on an item was American Giant’s sweatshirts. The $89 price tag might cause some to pause. But you won’t understand it’s worth until you try it on. 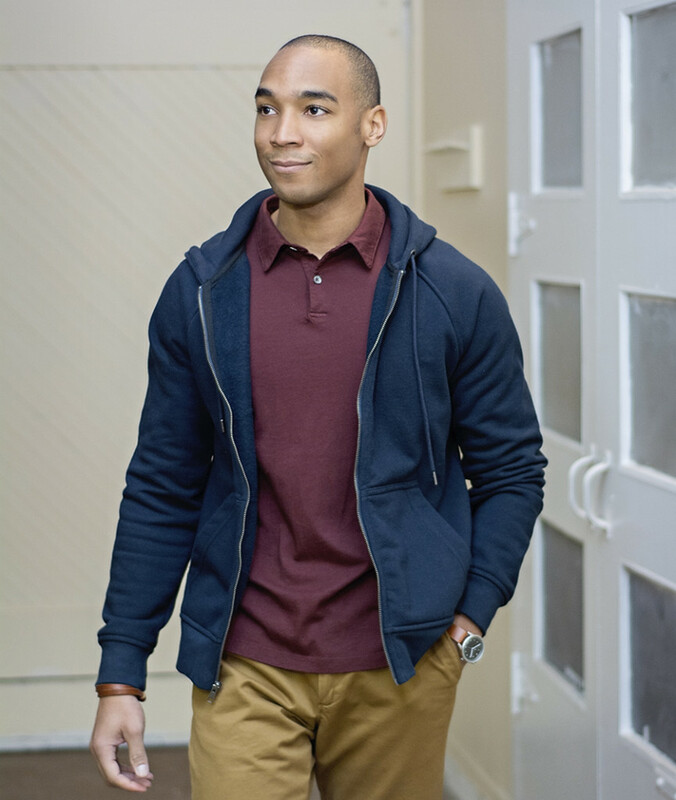 It’s a great piece to have in your wardrobe, because it doubles as a good outerwear piece for cooler weather, or just to throw on over a t-shirt and lounging around. My favorite feature is the inside pocket made for phones. And it’s very firm so you don’t feel like your phone will fall out. 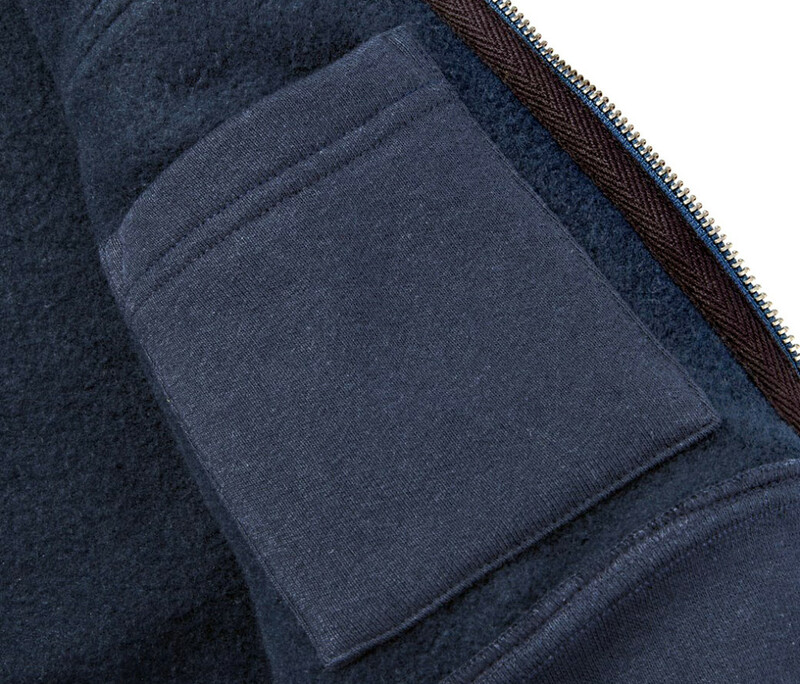 That’s a feature that you don’t generally see on zip-up hoodies. Overall, I highly recommend this product and certianly worth the price tag if you’re into zip-up hoodies. And it helps that Flint and Tinder backs this for 10 years. So buy one, and give it the best you have. Chances are it’ll hold up and you won’t regret paying the $89 for it. And don’t be afraid to experiment with different styles and layering. It’s once piece that will stick around while other parts of your wardrobe changes. So let it shift along with your other clothes.